As we age, our lifestyle and marks of expression begin to take their toll on our appearance. 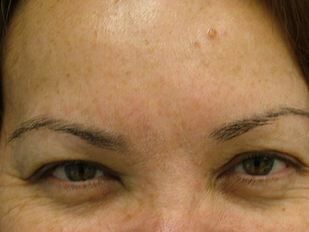 What were once cute smile lines have become unsightly folds and marks that leave us looking tired. 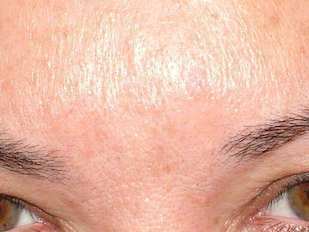 Botox and Xeomin work by relaxing muscles on areas of the face and neck which cause the wrinkles associated with facial expressions. As a result, the muscle contractions stop or are greatly reduced, and the skin returns to a smooth and youthful appearance to leave you looking rested and happier. 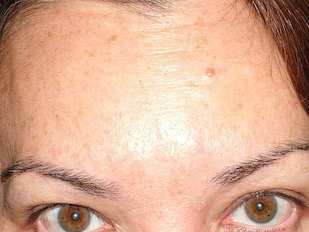 Both Botox and Xeomin are botulinum toxin type A. 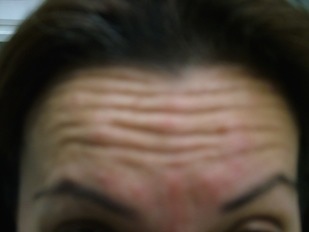 However, unlike Botox, Xeomin has no additives. This reduces the chance of your body developing antibodies which can block the desired effects from taking place. Xeomin does not need to be refrigerated before use, and it works slightly faster than Botox – apart from that, the treatments are similar. The injection will be administered in our tranquil spa setting by Dr. Lolachi, board-certified medical doctor and industry-leading wellness expert. First, Dr. Lolachi will sit with you to decide whether Botox or Xeomin is best suited to you. The benefits of having a professionally trained doctor carry out the treatment, instead of a nurse or an esthetician, are greater precision and a dramatic reduction in the risk of side-effects. A common misconception is that Botox actually paralyzes the muscles in the face. 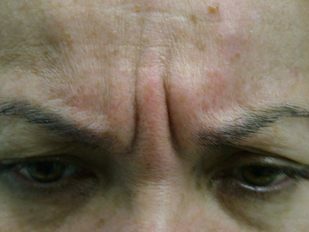 Although this can happen with extreme amounts of Botox, Dr. Lolachi strives to inject just the right amount to allow you some natural activity. 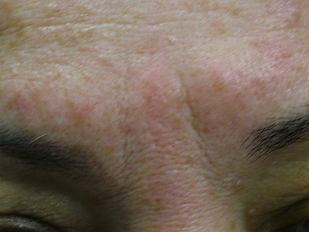 The transformative effects of Botox and Xeomin are visible within one week and it will last from three to four months. We recommend maintaining regular treatments in order to maximize the effects. There should not be any bruising post-treatment. To reduce the risk of bruising, avoid NSAIDS (i.e. Aspirin, Advil, Aleve, Ibuprofen, etc. ), Vitamin E, blood thinners (i.e. coumadin, etc. ), Co-Enzyme Q tablets, etc. The instructions after treatment are simply to avoid lying down or frequent bending for 4 hours, and no deep massage of the area for two days. It is okay to wash your face and apply makeup immediately after.